Poverty is not a distant problem faced by others, but a real danger in our own community. More than one in ten people in Fremont County are “food insecure,” meaning that they have limited or uncertain availability of nutritionally adequate and safe foods or limited or uncertain ability to acquire acceptable foods in socially acceptable ways. 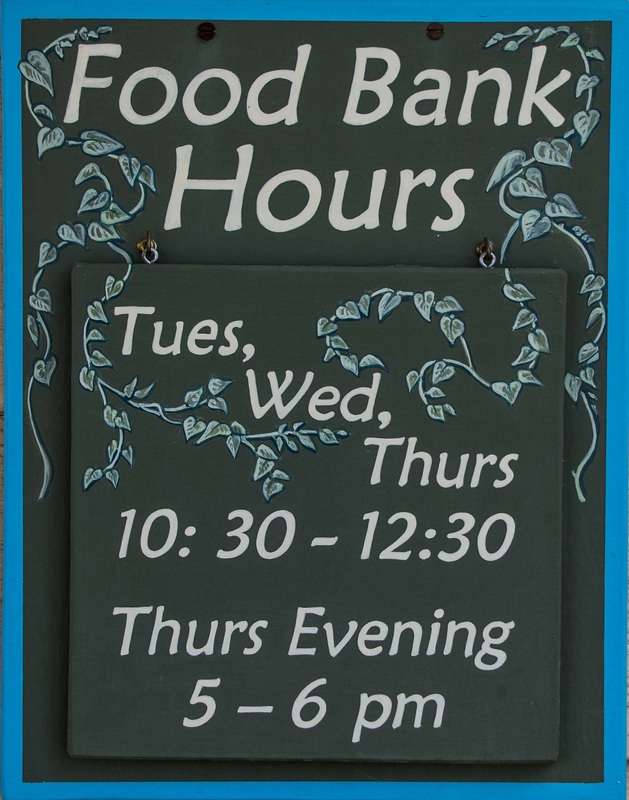 Our neighbors who experience food insecurity may have recently lost a job. They may have suffered a stroke or face debilitating illness. They may be elderly with no family around. Or they may be grandparents living on retirement who suddenly had to take in their grandchildren for a while. The faces of food insecurity are many. The Lander Care and Share Food Bank offers healthy food to anyone who comes, with no burdensome process for demonstrating need. We offer not only health of body but peace of mind and the self-confidence that comes with knowing you can take care of your loved ones through difficult times. 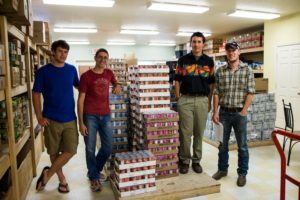 For Lander, Wyoming in particular, we offer a tangible place where neighbors who care can feed neighbors in need. Thank you for visiting our website! Follow the menu at the top of the page to find out more about the Food Bank, the latest news, and how you can help.